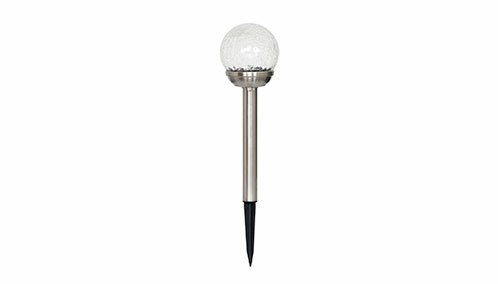 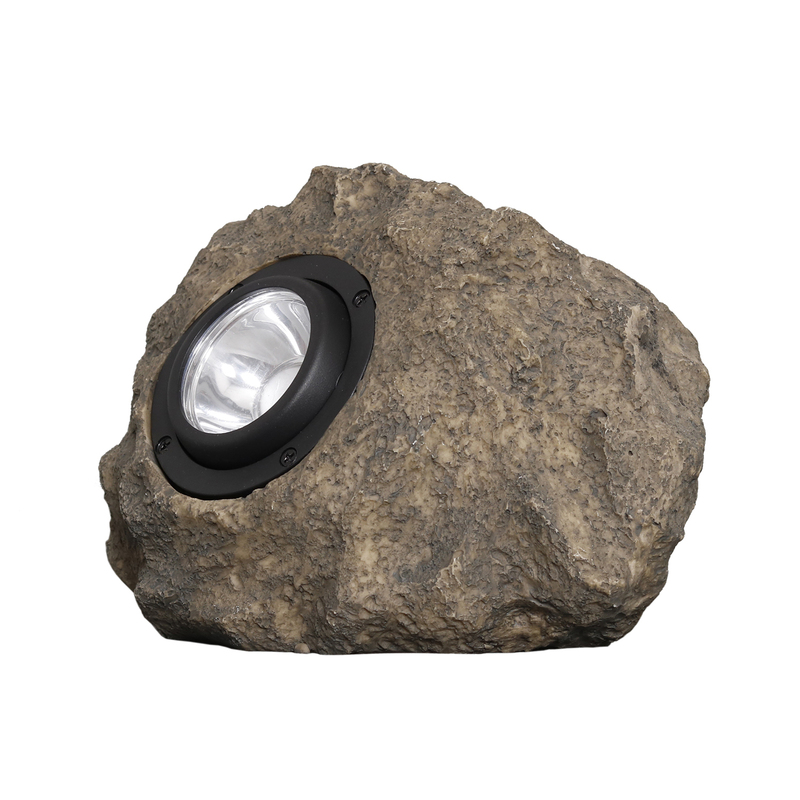 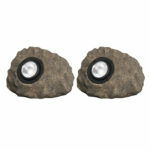 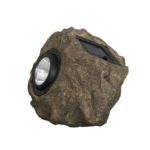 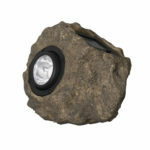 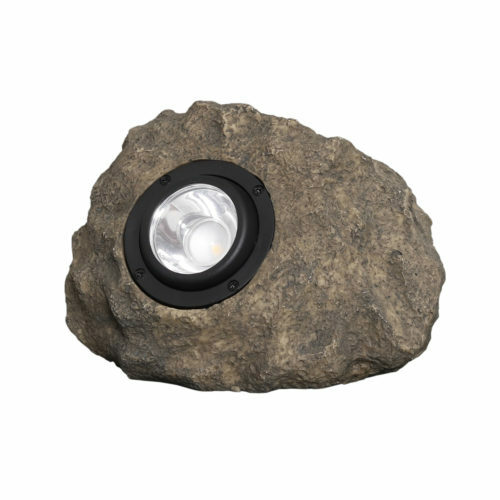 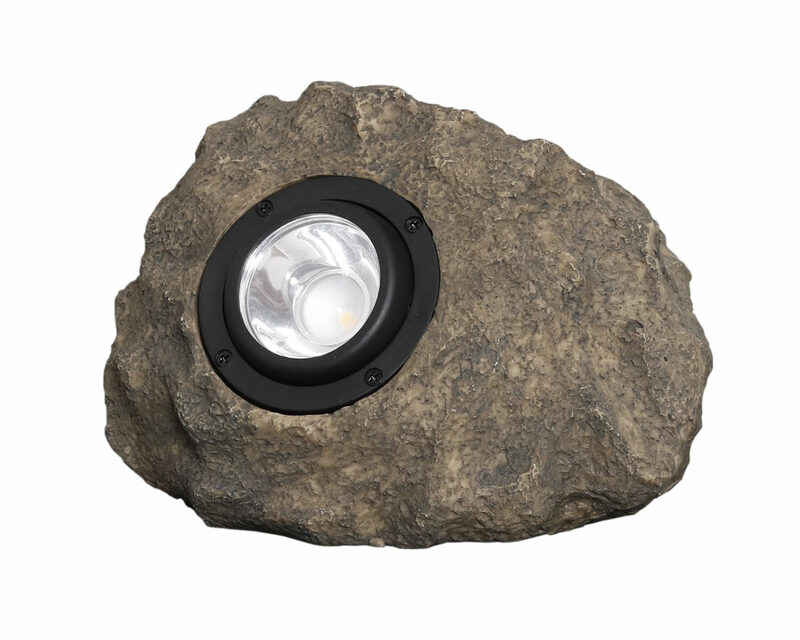 Inspired by nature, this mini solar rock spot light mimics a real rock with textured detail and brown finish. 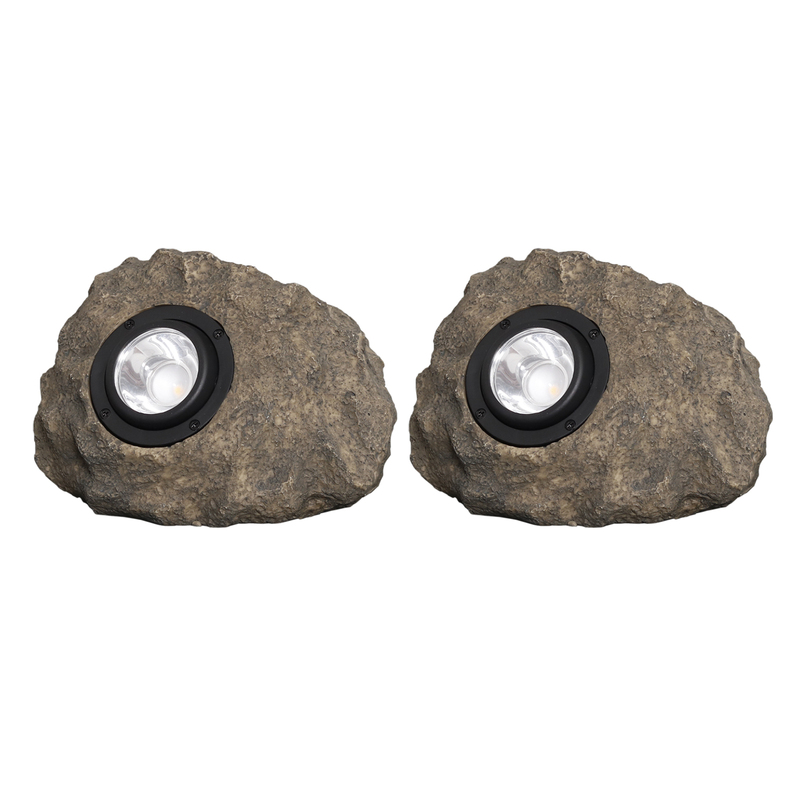 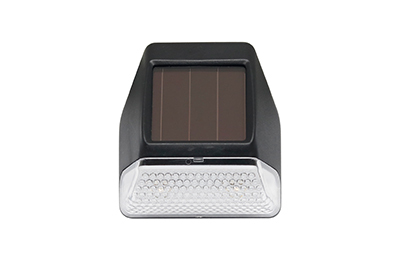 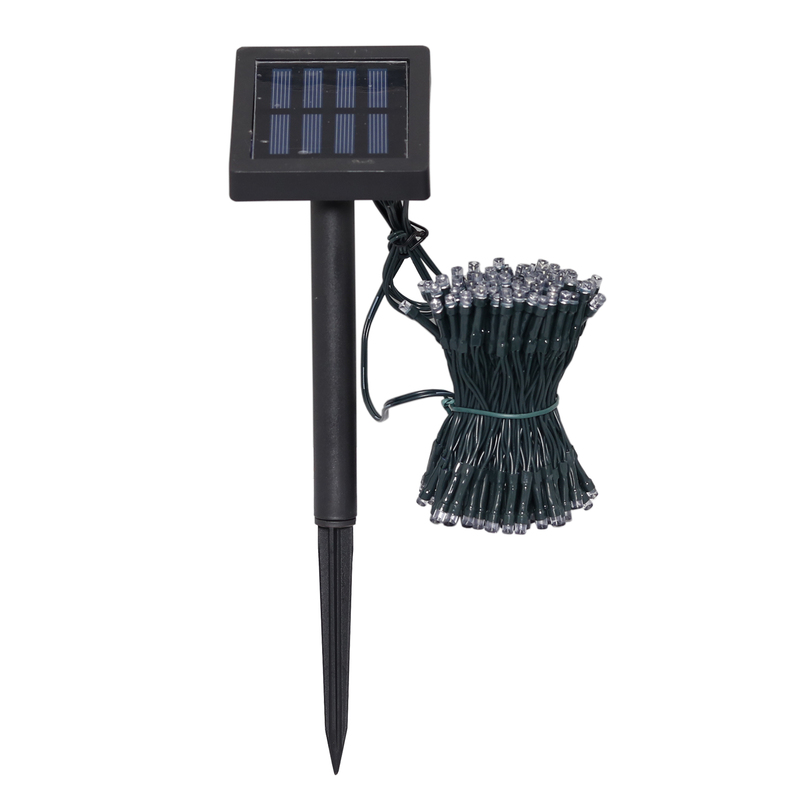 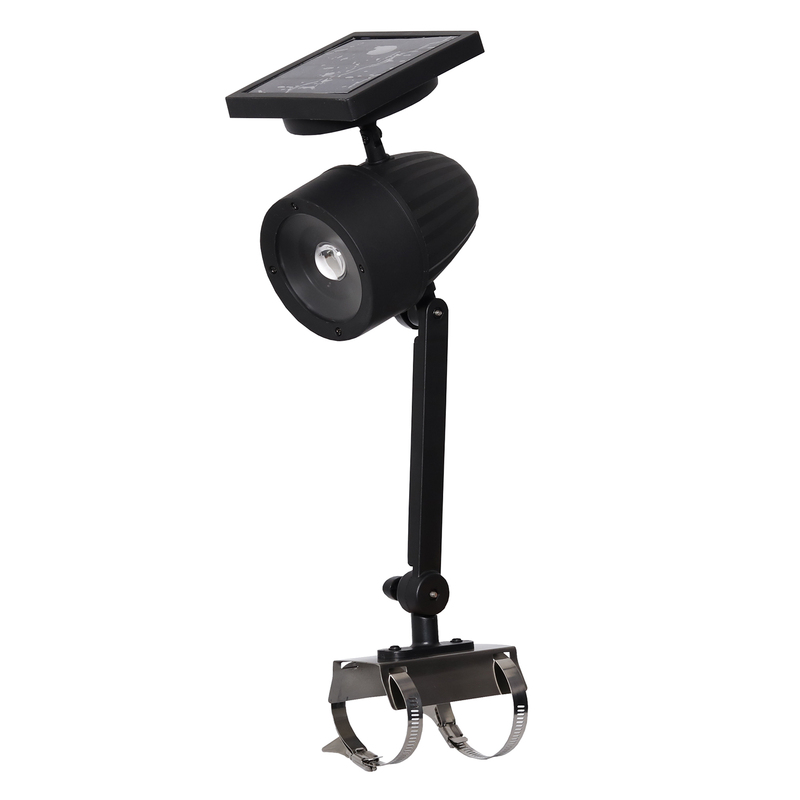 While blending in to your landscape it illuminates your landscape with 10 bright lumens. 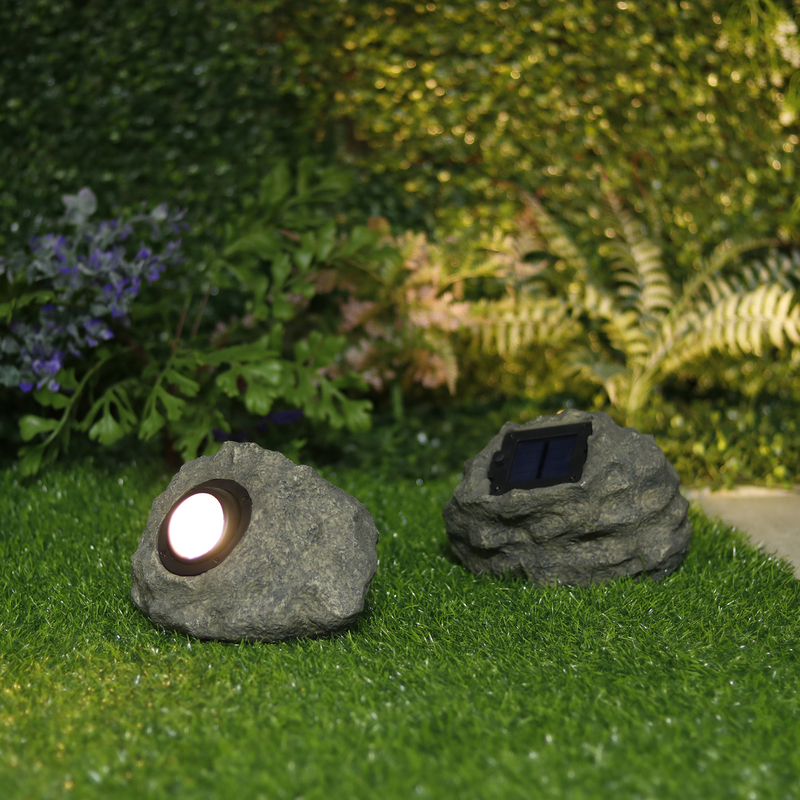 Uplight trees and shrubs with the built-in adjustable lens. Rechargeable battery included and no wiring is required.